Found right next to the Ortaköy Mosque and the Bosphorus Bridge, the history of the Esma Sultan Yalı (Turkish: Esma Sultan Yalısı) goes back to the 18th century. 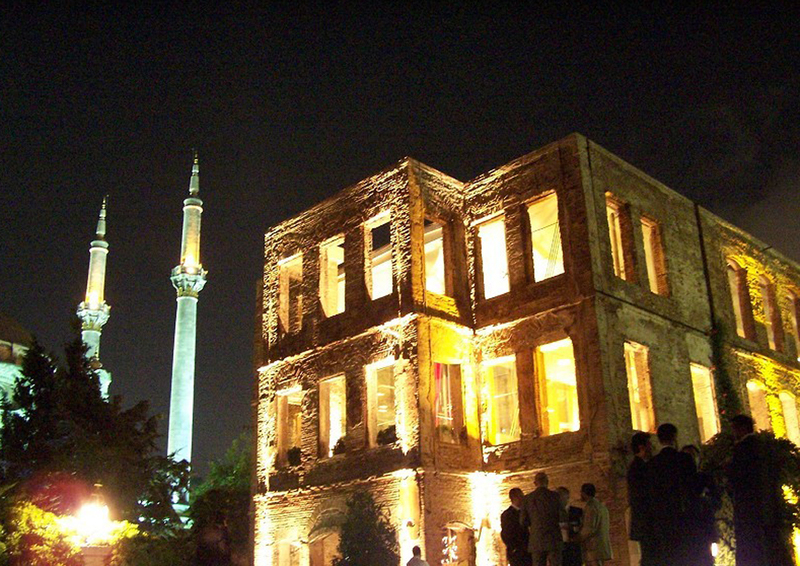 Found right next to the Ortaköy Mosque and the Bosphorus Bridge, the history of the Esma Sultan Yalı (Turkish: Esma Sultan Yalısı) goes back to the 18th century. 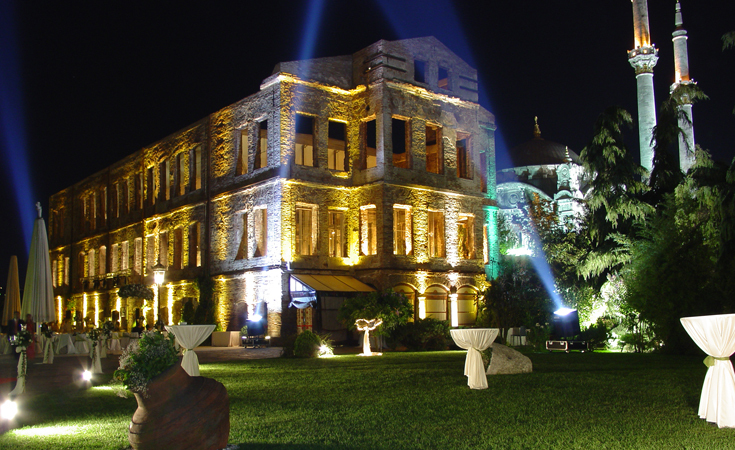 It is named for Esma Sultan, the daughter of Abdülhamit I and belonged to the Ottoman Family Estate until 1915. 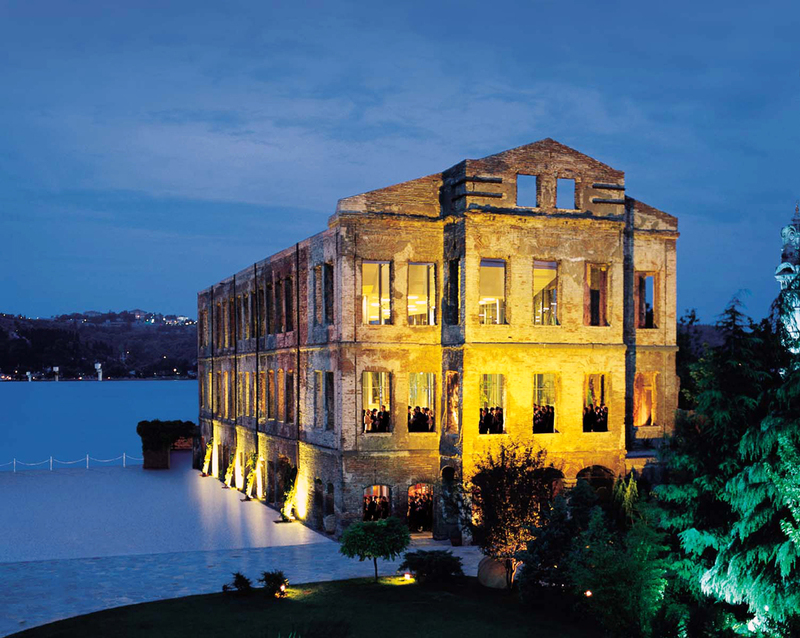 It became a school for Orthodox Christians in 1918 and it was used as a tobacco warehouse after 1922. In the 1950’s it was used as a carpentry workshop and in 1975 it was damaged by a large fire. 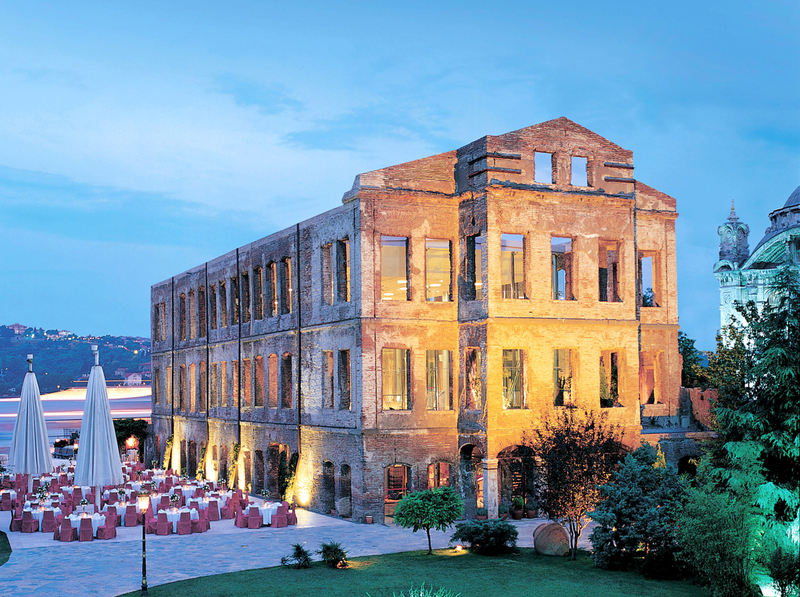 At the beginning of the 1990’s it was purchased by the hotel group The Marmara and restored in a manner faithful to the original plans. It has been open to guests since 2001.